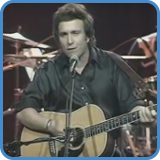 ‘American Pie’ was the first single and most successful song by American singer-songwriter Don McLean. Telling the story of the day the music died, ‘American Pie’ has become legendary, earning the #5 spot on RIAA’s list of songs of the century. The chord progression can be tricky to remember since the same chords seem to be repeated in lots of different ways. Thinking of them as numbers really will help as every number has a sound. If you can tap into this, you can hear where the progression wants to move next. You’ll learn more about hearing chord progressions like this in the intermediate course. 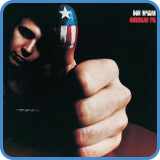 You get the full lesson for ‘American Pie’, including what the chords mean and complete TAB when you take the intermediate guitar course.